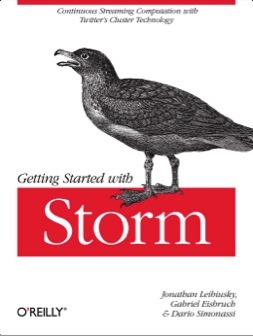 I am developing STORM @ Twitter, and happily see your transaltion on this book. 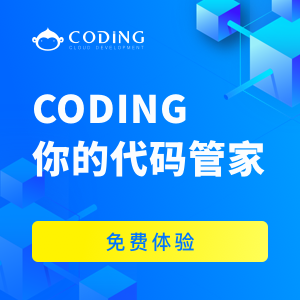 It is obviously declareOutputFields is used for “为bolt声明输出模式”. while i dout that why you can read chinese? are you chinese? but why don’t you reply me in chinese?